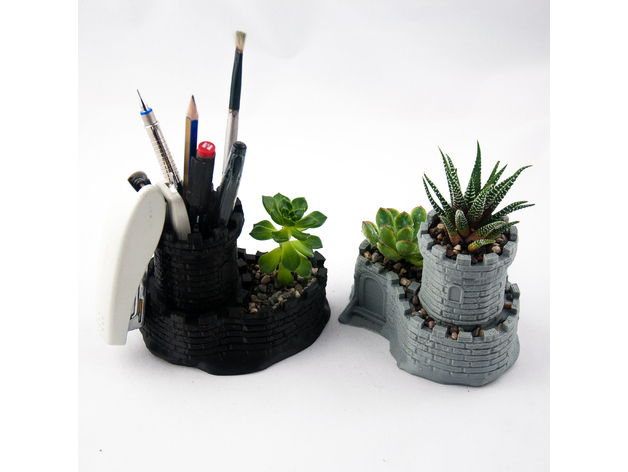 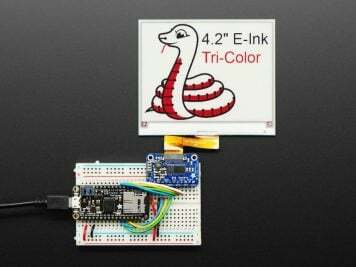 Multipurpose Castle Planter – Tower Planter And Pen Holder #3DThursday #3DPrinting « Adafruit Industries – Makers, hackers, artists, designers and engineers! I cut top half of Spiral tower by kijai. I emptied the inside of the model and filled windows and doors.